Sponsorships & Advertising - PCOS Challenge, Inc.
PCOS Challenge: The National Polycystic Ovary Syndrome Association. 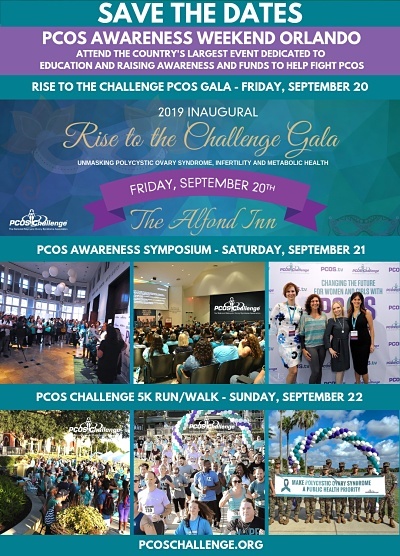 PCOS Challenge provides education and support services for patients with polycystic ovary syndrome. PCOS affects over seven million women in the U.S. and up to 15 percent of women worldwide. For more information on sponsorship and advertising opportunities and pricing, please email our Sponsorship department using the form below. Note: All advertising on PCOS.TV and PCOSChallenge.com is subject to approval by PCOS Challenge, Inc.